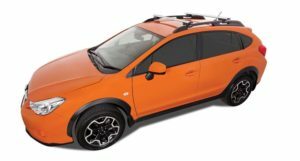 The Vortex StealthBar is a low profile roof rack system that sits a mere 35mm above factory raised rails. 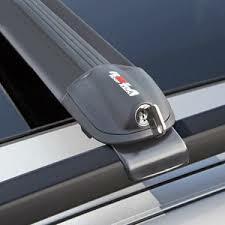 Easy to install and remove - it is ideal as a non permanent solution yet offers great strength and durability. 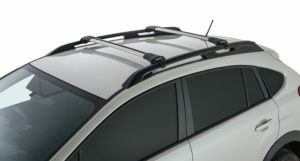 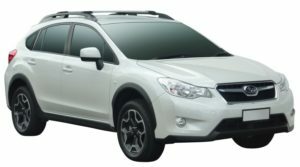 These roof racks are a pair of fully detachable crossbars for vehicles featuring factory fitted roof rails.